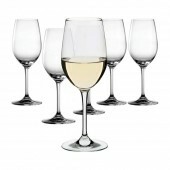 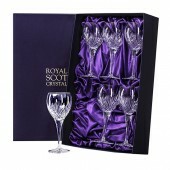 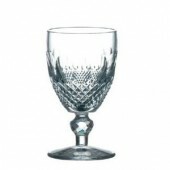 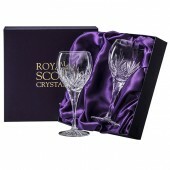 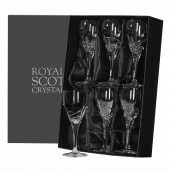 Buying the right lead crystal wine glasses will certainly make wine drinking more pleasurable. 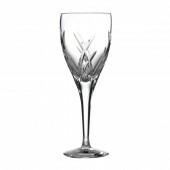 Havens stocks luxury, designer wine glasses to suit all tastes and budgets from world famous crystal and glass producing factories. 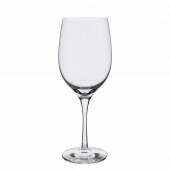 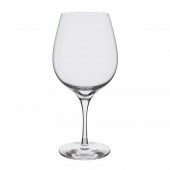 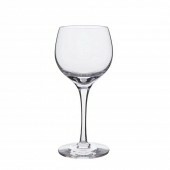 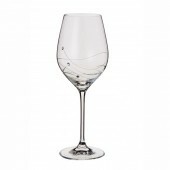 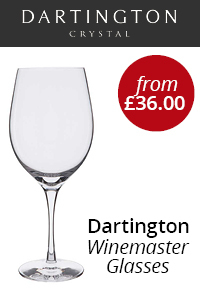 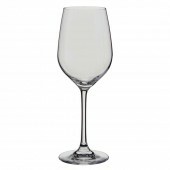 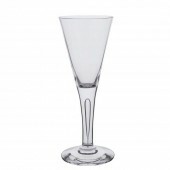 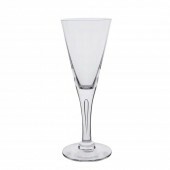 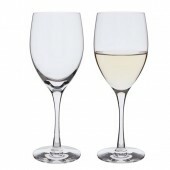 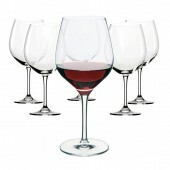 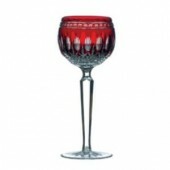 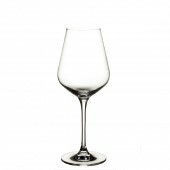 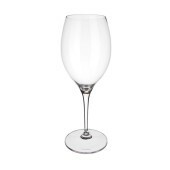 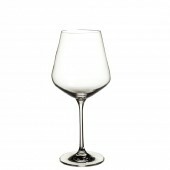 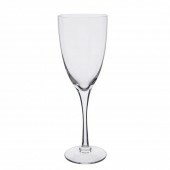 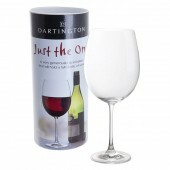 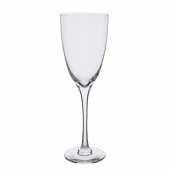 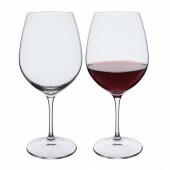 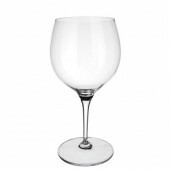 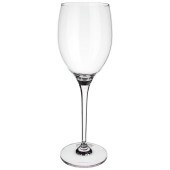 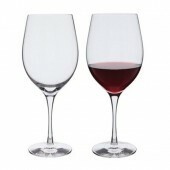 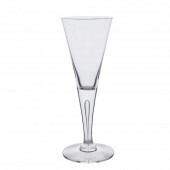 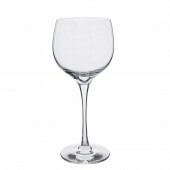 We have a huge collection of both white and red wine glasses, in large and small sizes, short stem and long. 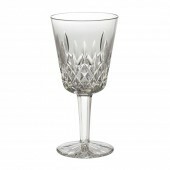 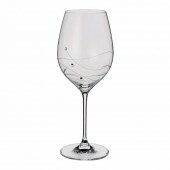 Whether you like a cut crystal wine glass or more contemporary clear wine glasses, the choice is yours. 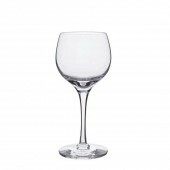 If you're not much of a wine connoisseur or expert (and consider yourself as more of casual wine enthusiast), give us a call and we'll help match you with your perfect wine glass.